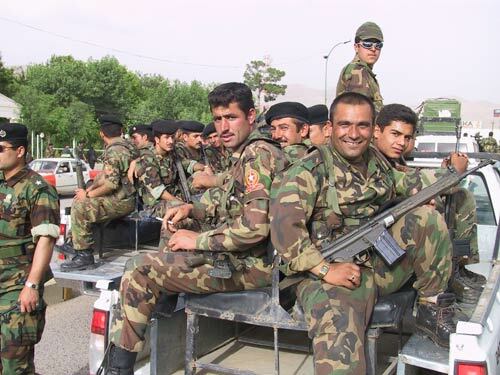 A friend who'd heard that I'd spent time with the Kurds asked me, "Who are they?" Kurds were once a mostly nomadic people living around the mountainous regions of Iraq, Iran, Turkey and Syria. Mostly Sunni (there are Kurdish Shi'a, Alevi, Yazidi, Jews, Zoroastrians, Christians, etc), they are known to hold their Islam with a light touch. 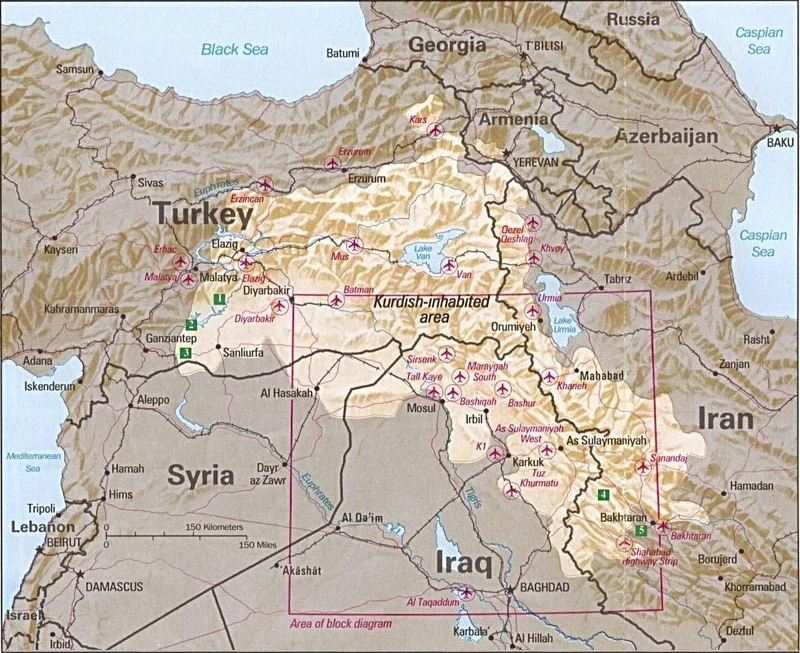 Promised an autonomous Kurdistan under the terms of the 1920 Treaty of Sevres, they saw it rescinded under the 1923 Treaty of Lausanne. Why does the West care? The Iraq Kurds have oil, as referenced in my earlier Huffington Post article, Kurdistan Hunts for Oil, regarding the deal between the KRG and Texas' Hunt Oil. This gives the KRG a bargaining position with the oil hungry West and East, along with the impetus to maintain a peaceful relationship with both sides.